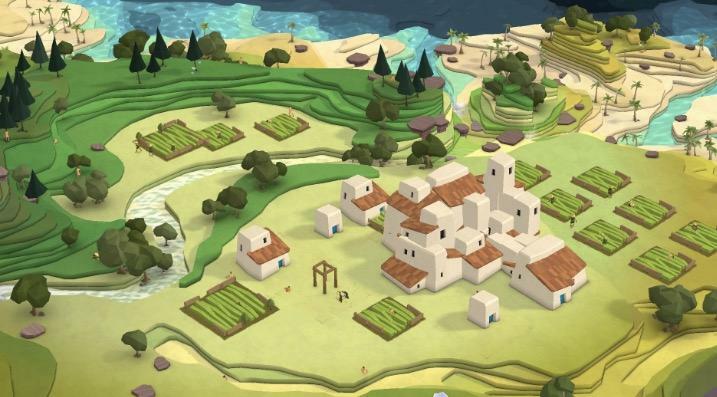 Play as a god in Godus, and take control of a living, breathing virtual world and its inhabitants on your fingertips. Be loved by your worshippers and guide their growth in the ever-evolving world. Wield powers and perform miracles like casting down meteors or grow lush forests to sustain the civilization! Do ever what it feels like being in the heavens, running the show, and decide the fate of mankind on your own? 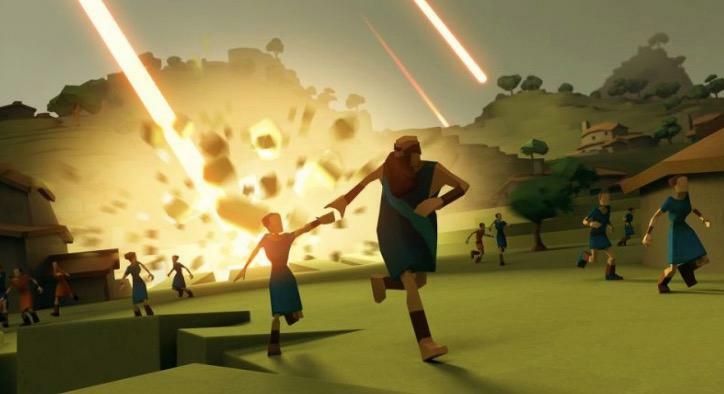 Well, before you think of that hilarious Jim Carrey movie, Godus can provide some semblance of how it feels. You are a god in this game, and you are in charge of nurturing your followers. Decide whether you want them to develop as a people, carve up the landscape for them to build homes, and guide them to find new lands in their expeditions. Overall, it’s a decent game and you have a lot of interesting things you can work on. However, it’s a hit-and-miss, but nevertheless, enjoyable to some extent. In Godus, you start off in a small island with a unique landscape. There, your followers will be present, and it is your job as the god to develop the land. Your role is to carve up the land, ridding it of obstructions and unusable plots to give them some land to settle in. After which, they will end up building houses. Carving up more land will give you more followers. From there, your strength as a god will increase through the belief system. In a nutshell, the belief system in Godus acts as the currency, and the followers you have, the more the belief will rise. Basically, the amount of things you can do in the virtual world is decided by how much belief you have. Carving up the land and performing certain actions requires belief, and once you run out, you will have to wait for it to be generated. Like in farming games, the belief in Godus is harvested from your followers’ homes, as well as in other buildings. It’s not a perfect system by any means, but it makes you think carefully and decide whether to clear up a hill or not. One of the most beautiful aspects of Godus is it allows you to create a landscape to your liking. You can easily sculpt rivers, mountains, and valleys, in addition to the clear plot of land you set aside for your followers. You can craft a beautiful virtual world of lush forests, majestic rivers, and beautiful seas. Apart from being the creator, you can also be the destroyer. Later on in the game, you will be able to unlock almighty powers to smite your followers, like a deadly meteor shower. Powers can be picked up by finding them all over the map. Apart from developing your own settlement, activities like finding hidden ruins underneath the land and accompanying your followers to guide them in voyages can be worthwhile activities. However, the voyages can be a little infuriating: there is a goal at a certain point in an island, and you need to carve out the land to enable your followers to reach it. Let’s get this out of the way: the AI is terrible. Unless if all you have to do is straightforwardly make a straight bridge connecting two islands, you’ll end up scratching your head wondering how to make them find the goal. 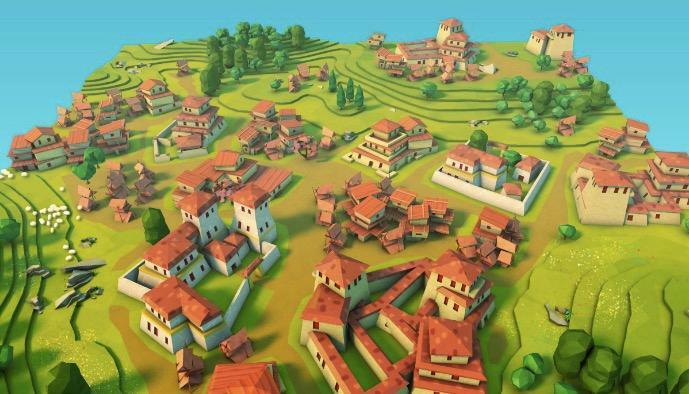 So, is Godus something you should be playing. In terms of presentation and gameplay, it deserves the hype it gets. However, it’s not a perfect game, and the developers mentioned that it is still a work in progress. The game continues to evolve, and one thing is for sure: we can’t wait what they have in store!